Welcoming spring with a nice big hug and the fabulous fresh flavours that stream along with this gorgeous season. With the beautiful season slowly unveiling its lighter food bursting with flavours, asparagus is one of them. Asparagus are at their seasonal best and letting it go with out making most out of its short season wouldn’t justify it. 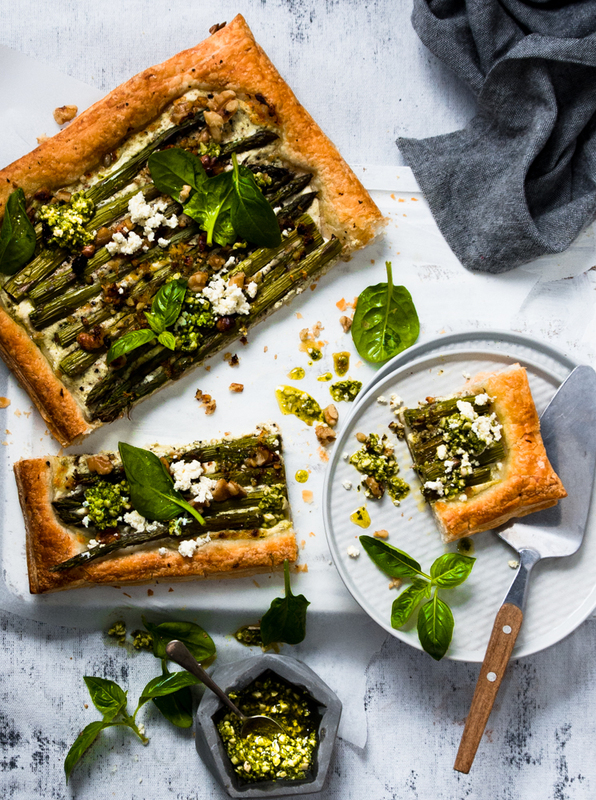 Before I dive into making this flaky asparagus ricotta tart, I have to share an interesting line with you about these crunchy fibrous spears that I recently stumbled upon. Growing up in India, it was rare to find these spears and my acquaintance with it narrows down to few years back or lets say 20 odd years. Well thats quite lot of time to know anything. I find the key to enjoying asparagus is to cook it for just long enough to render it tender yet still crisp and to not muck around with it too much. 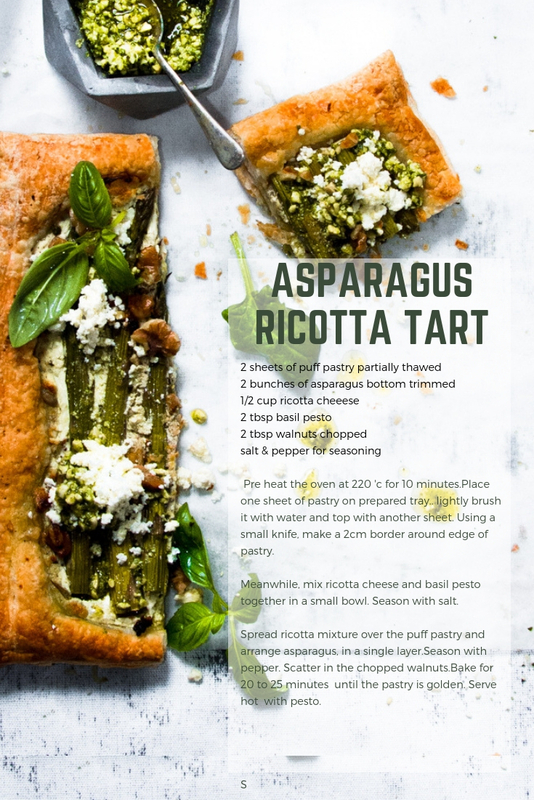 It’s all about pairing it with one or two other flavours and letting the asparagus shine. Preparation is easy. Simply trim off the bottom of the stems where it’s tough — no more than a centimetre or two, I have used these woody trims to make stock that works great while making asparagus soup. 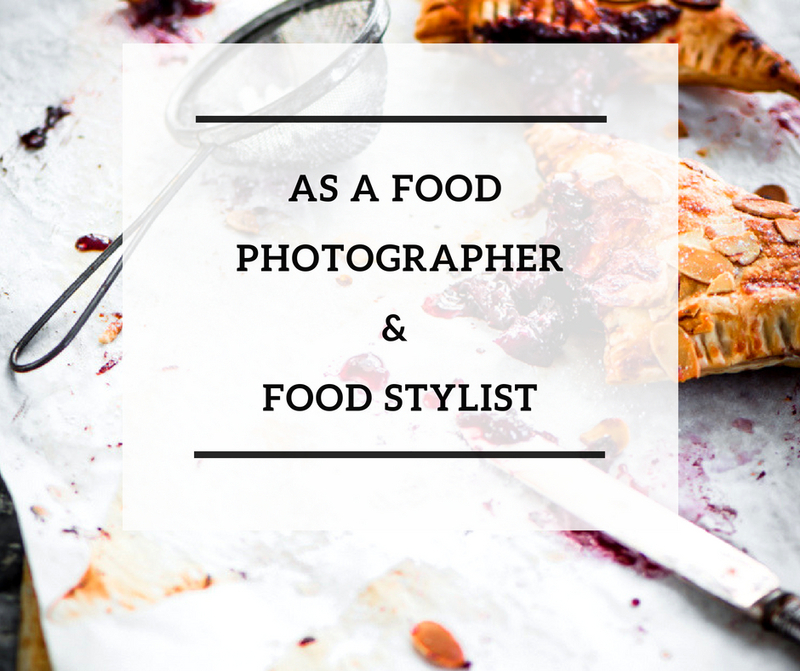 Although puff pastry sheet are not my favourite thing in the world but I have had some great quicks desserts meals churned out in recent times. 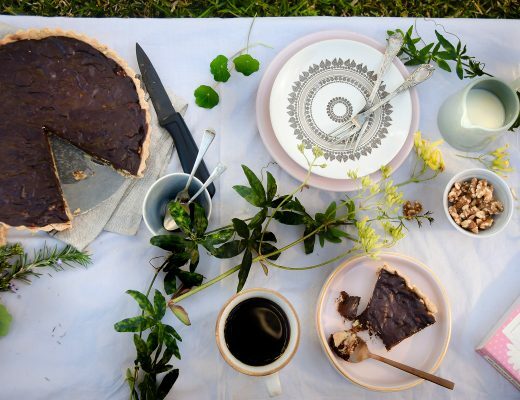 Because of its versatility, these sheets come in handy whether its for savoury delight or warm desserts. 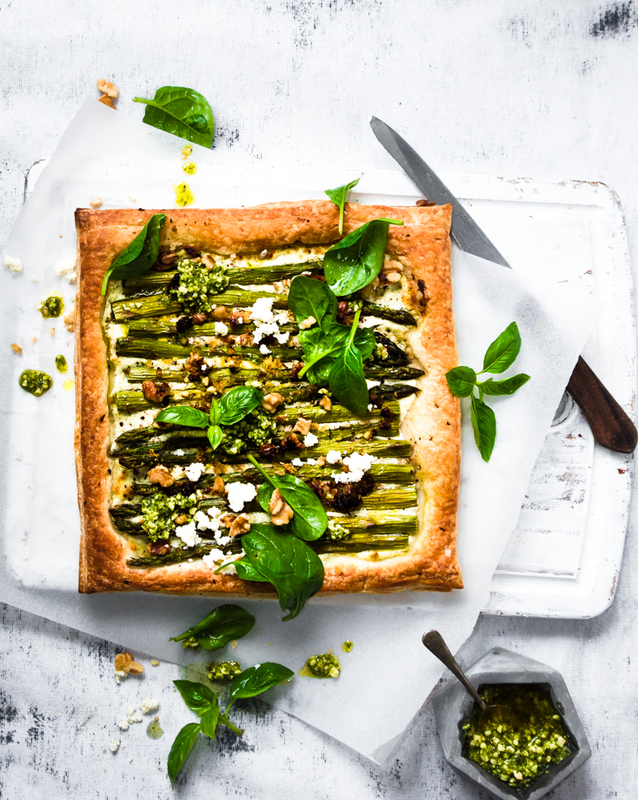 This asparagus ricotta tart using puff pastry sheets is such a quick meal, and its easy to wheel it out if you are having guests come over in a short notice. 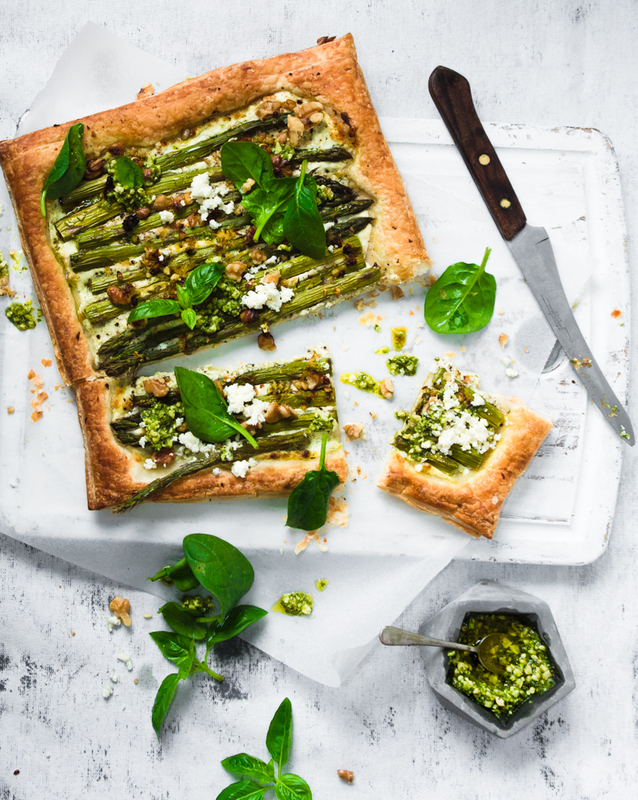 This asparagus ricotta tart served warm with chunky basil cashew pesto is a delight in itself and ideal spring weather treat. 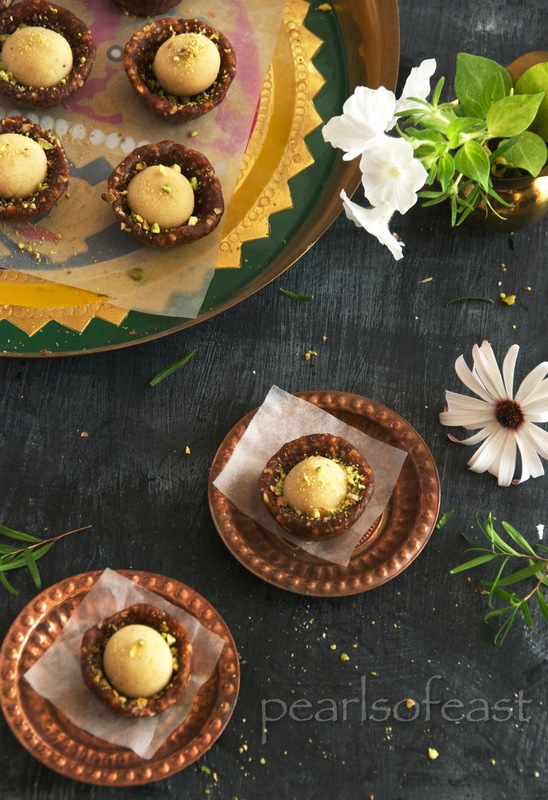 Full of flavours and scattering bits of walnuts definitely amp up its crunch. Pre heat the oven at 220 'c for 10 minutes.Place one sheet of pastry on prepared tray.. lightly brush it with water and top with another sheet. Using a small knife, make a 2cm border around edge of pastry. Meanwhile, mix ricotta cheese and basil pesto together in a small bowl. Season with salt. 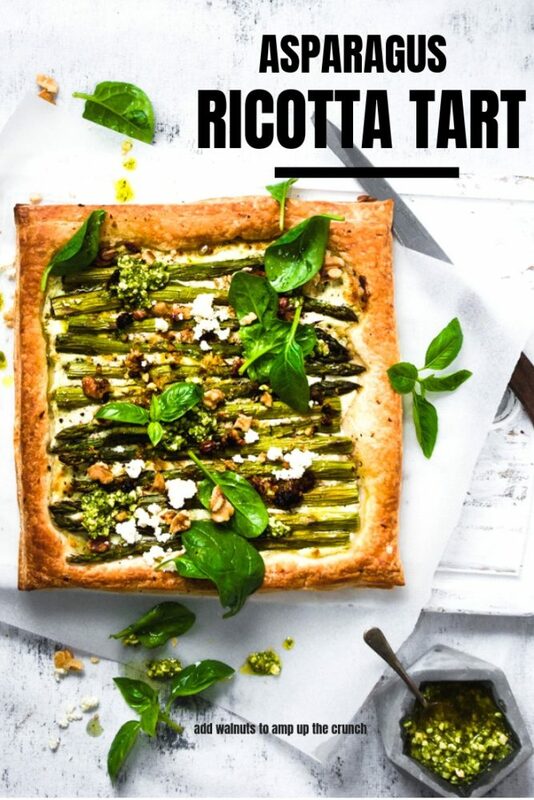 Spread ricotta mixture over the puff pastry and arrange asparagus, in a single layer.Season with pepper. Scatter in the chopped walnuts.Bake for 20 to 25 minutes until the pastry is golden. Serve hot with pesto. Place basil, garlic, nuts and parmesan in a food processor. Process until mixture is finely chopped. While the motor I running,gradually add the oil in a thin stream. Mix well and season it. Add lemon juice if needed. 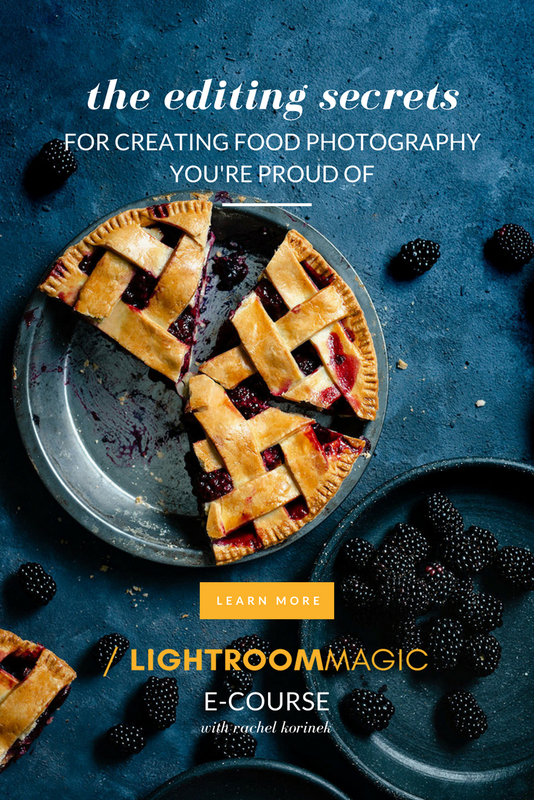 This recipe makes about 3/4 cup and stores in the fridge for about a week.